Theatre Tales by E T A Hoffmman. 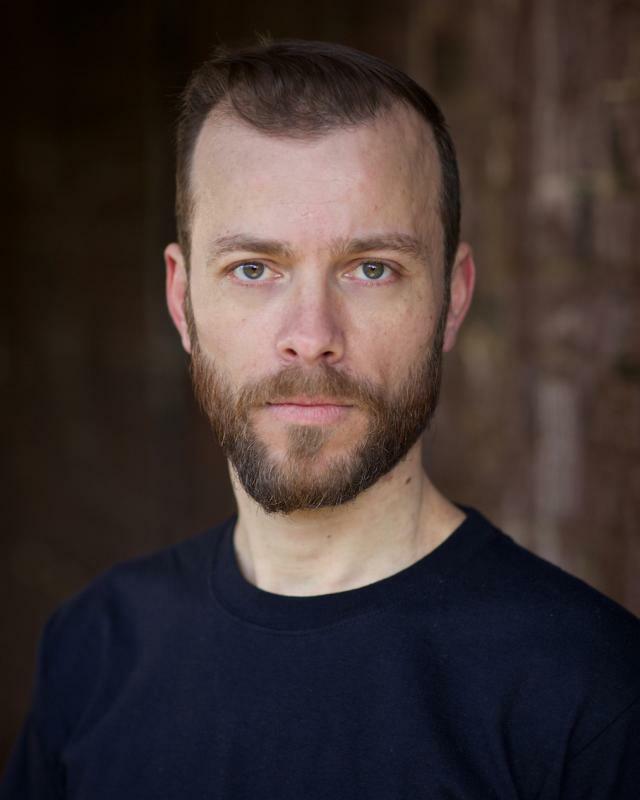 I graduated from the East15 Acting School – BA Physical Theatre, I'm based in London. I'm a versatile, energetic, committed and enthusiastic actor who is ready to work come rain or shine. Friendly and compatible with a healthy drive for success. I am currently working on a Feature Film "The story of my life", playing the role of Tyrone. I will be involved in an upcoming short movie “PASTRY”, playing the part of Stefano. Commedia Dell'Arte, Clown, Puppetry,Story Telling,Bouffon,Grammelot, Meyerhold's Theater and Biomechanics, Story Telling,Childrens Theatre, Theatre in Education,Drama Workshop Leader,Italian gestures with the hands,Interpreter, Military Experience, Horse Riding, Football player.